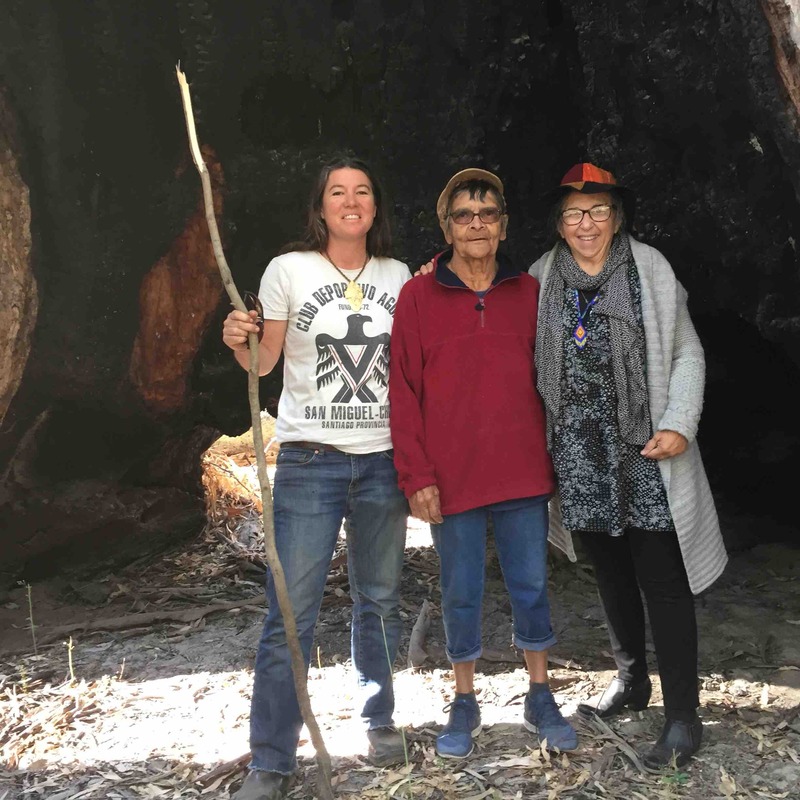 Please help us send four grandmothers to the Spiritual Unity of Tribes Gathering being held outside Melbourne Australia from April 25-29,2018. 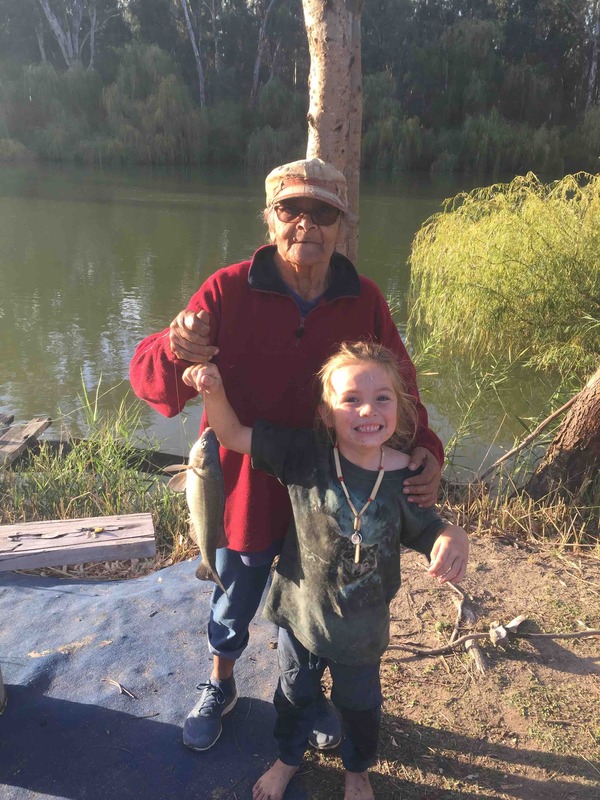 We are raising funds to send Grandmother Sasa and Grandfather Terry, Grandmother Pershlie, Grandmother Abril, and Grandmother Susan - along with two elder helpers. 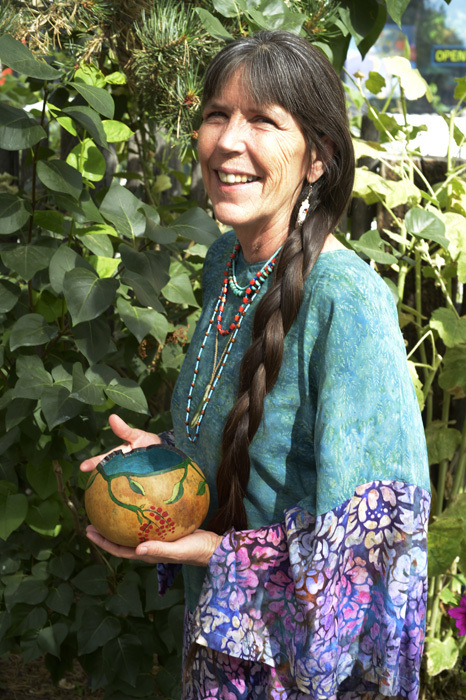 They will be taking part in a special circle of elders, along with Aboriginal Australian elders, Lakota, Siberian and other elders from across the United States and Canada. 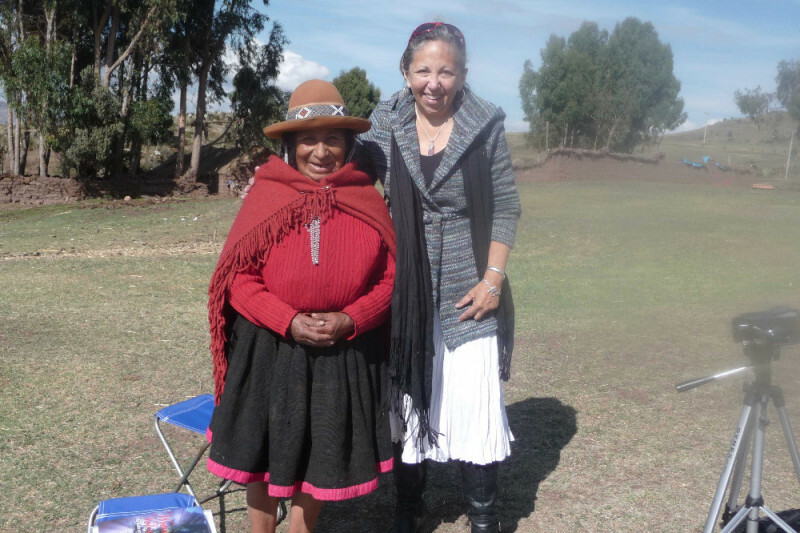 This gathering is extremely important for the fulfillment of prophesies associated with reconnecting the grandmothers from the four directions. 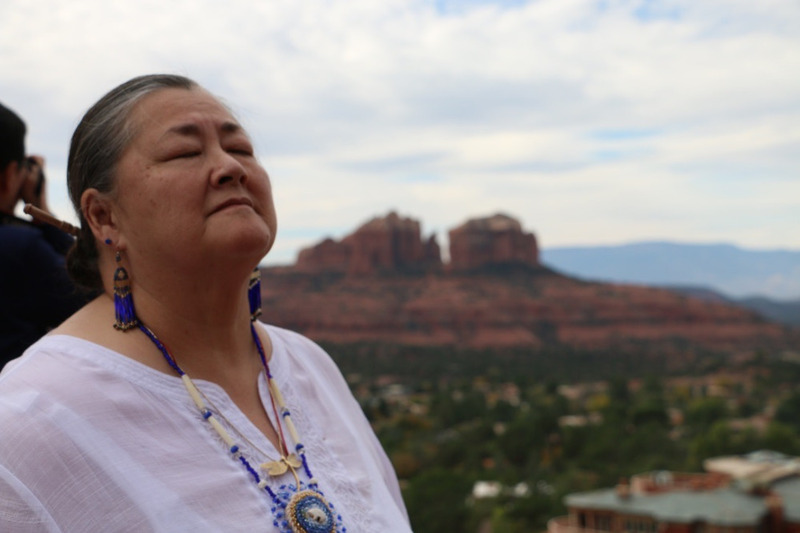 You can earmark funds through the Tribal Trust Foundation if you want your contribution to be tax deductible, or you can contribute here. We are in urgent need of funds for travel expenses and housing before and after the Gathering. 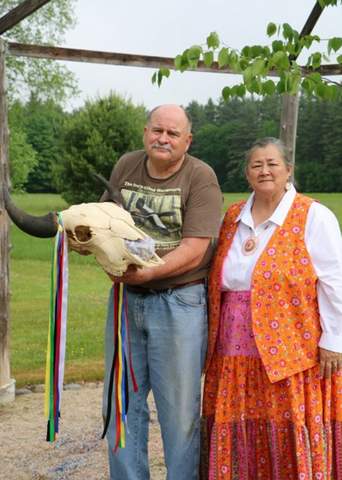 Grandfather Terry with Grandmother Sasa at Medicine Hoop of Life Ceremony at The Rose and the Swan Healing Center. 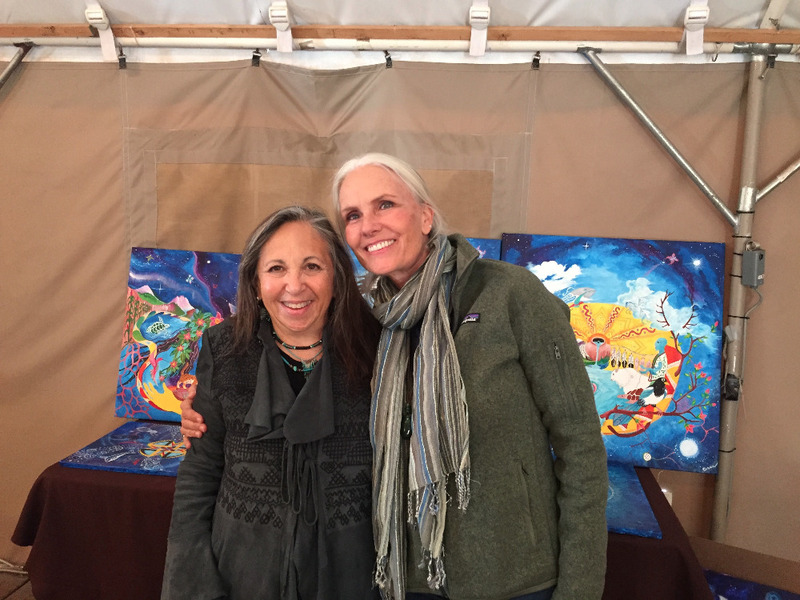 Susan Christianson with Barbara Savage of the Tribal Trust Foundation, the organization which is a partner and fiscal sponsor of the Grandmother/Elder Fellowship Fund. Most of the grandmothers from the US arrived in Australia today and one will arrive on Monday for the Gathering and grandmothers circle. We are still in need of $500 for a rental car to drive them to both the Gathering and to the Grampian Mountains for ceremony. Your generous donations are so greatly appreciated! Here are a few photos of my trip so far. 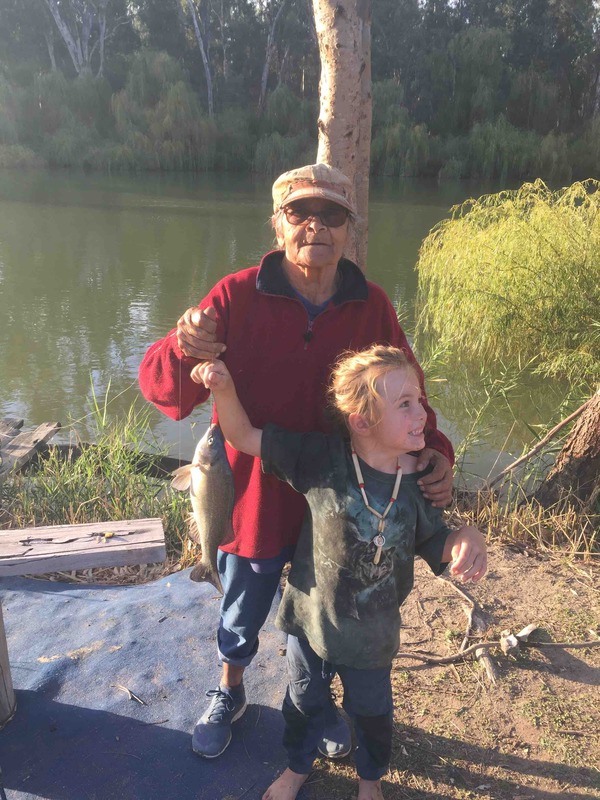 Having spirit time with Grandmother Rochelle Patten near Barmah! 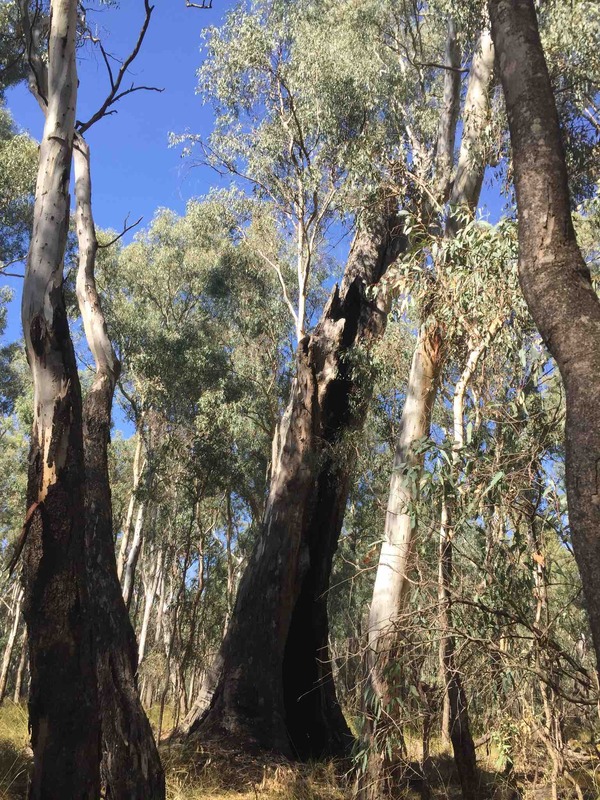 On our way to the Gathering we stopped to visit the ancestor tree near Barmah. Wish and Auntie Rochelle caught a fish! Four grandmothers and one grandfather - Grandmother Sasa and Grandfather Terry, Grandmother Abril Mondragon, Grandmother Mary Ellen Uptain, and Grandmother Pershlie Ami - are coming to Australia tomorrow thanks to your donations! We especially thank Sushma Harimander Clark for her generous mileage ticket donations!! While we hate to ask, any additional donations we receive will help pay for food and transportation in Australia, so if you can find it in your hearts to get us about $600 more everything will be covered. Many blessings to all of you. I'll post pictures of Susan with some of our aboriginal grandmothers as soon as I can! 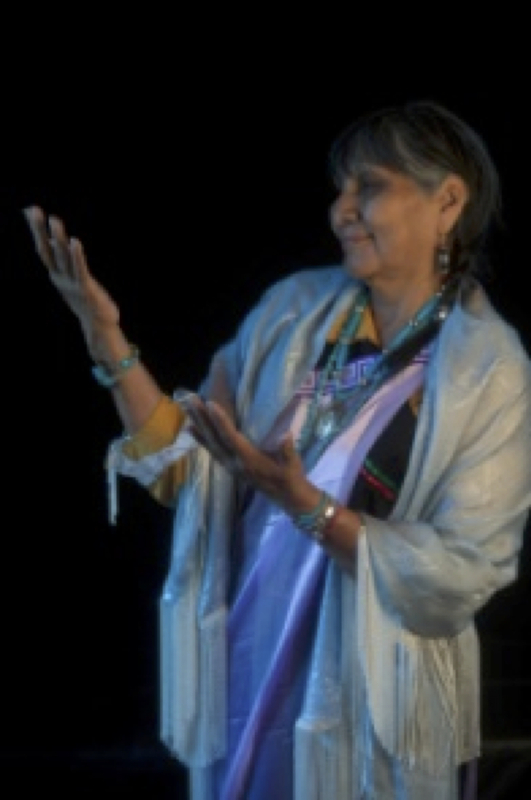 Still in need of donations for the Grandmothers’ trips to The SUT Gathering and Grandmothers circle. Your help is greatly appreciated. I’m hearing from aboriginal grandmothers who are saying they have been waiting for this!